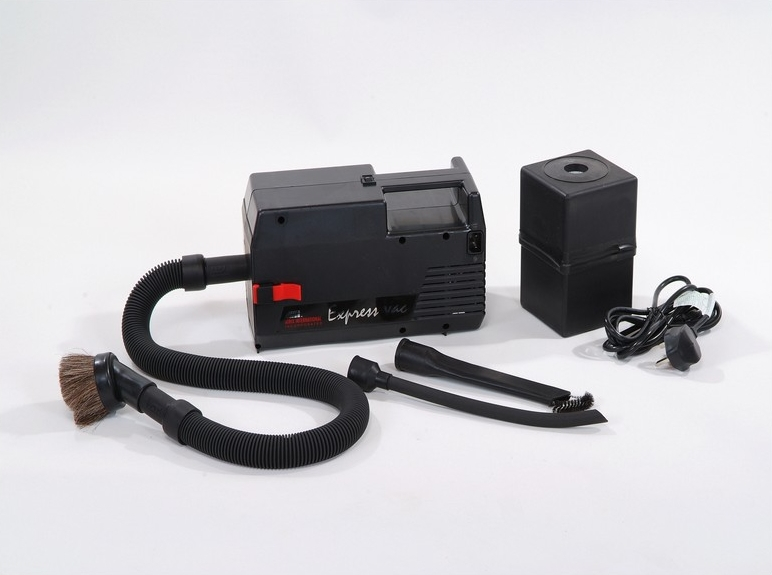 The Atrix Express Vacuum is smaller, lighter and more compact than the Omega Supreme, however, it is still a powerful alternative and is light to carry. The standard version has a 1 US Quart (1.1L) 0.3 micron retention filter ideal for internal computer cleaning, keyboard cleaning, fax cleaning, photocopier cleaning etc (including black and most colour toners). It can be used to extract soot, pollen, dust, precious metals, paint pigments and other fine particulate making it perfect to safely clean in and around static sensitive equipment. An optional true HEPA filter upgrade is available for this vacuum and has an efficiency rating of 99.97% at 0.3 microns, wheras the ULPA filter upgrade (coming soon) has an efficiency of 99.999% at 0.12 microns. Replacement Standard and HEPA filters are also available. 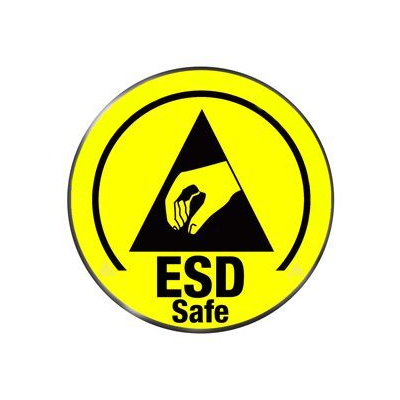 All of the accessories are statically conductive (ESD safe) for maximum static protection, safeguarding the operator and sensitive electronic components. The complete system is grounded from the tip of the hose through the end of the power cord. 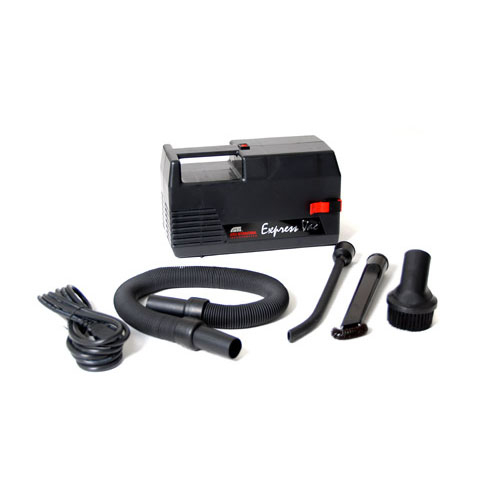 If you require a 110v version of this vacuum please contact us for more information. Currently, the 110v US spec vacuums need to be shipped over in addition to our regular 230v stock, so the lead time can be up to 6 weeks depending on when our next shipment is due.